History. 30 years of software for industry and building automation. 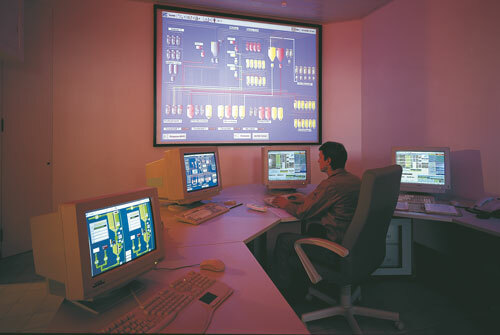 VISAM already has more than 30 years of experience in the development of HMI and SCADA software. The majority of our technicians and engineers were already involved in the development work in 1986. Over the years, the software has been continually developed and adapted to the current automation technology and operating systems. Over this time, the software evolved from a simple HMI software for machine and plant control to a flexible and complex automation platform. Development start of the first proprietary HMI software "ProCon". Further development of "ProCon" into a simple PC-based HMI system for machine and plant control on-site. Start of the development of the 2nd generation of PC-based HMI software "VisAM". The name stands as an acronym for "Visualization Abresch + Märkl". Sales start of the first VisAM version for MS DOS operating systems. 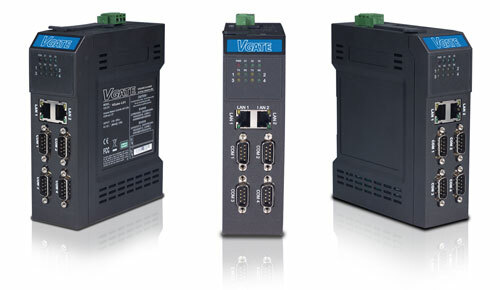 Beginning of the development to the 3rd software generation as 32 bit SCADA system for Microsoft Windows: "VisAM Win32". The distribution of the HMI and SCADA systems is expanded by several national and international sales partners. Completion and sales start of the 3rd software generation VisAM Win32. 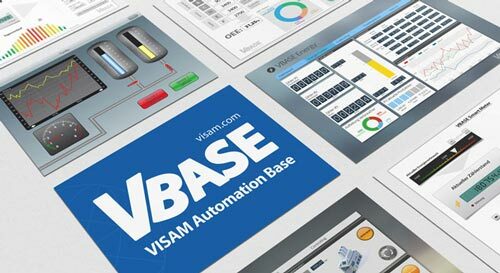 VisAM is becomming programmable. By integrating the VisAM Script engine, users can extend the functionality of the system individually. From the product family "VisAM" becomes an independent company. 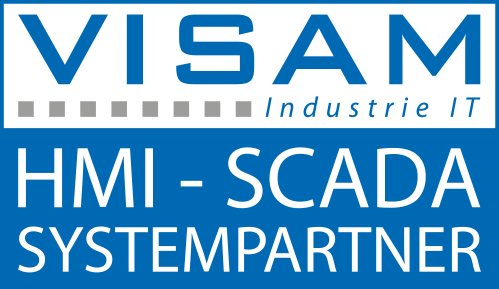 The HMI / SCADA department is outsourced into the new VISAM GmbH. Development of the 4th software generation "VisAM DotNet". New cooperation agreements with hardware manufacturers enable the supply of complete HMI / SCADA systems based on VisAM software. Completion of the first compact runtime system VisAM DotNet. 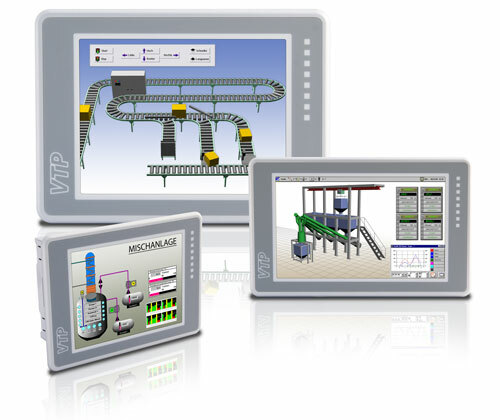 Sales start of the HMI / operator series VISAM Touchpanel "VTP". 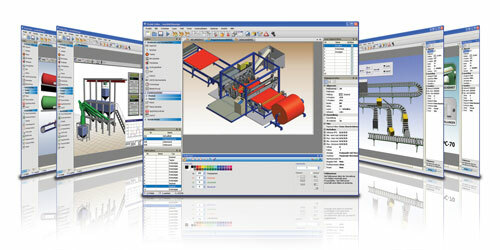 The VisAM HMI / SCADA Editor is used as a tool for configuring and parameterizing of the operator panels. 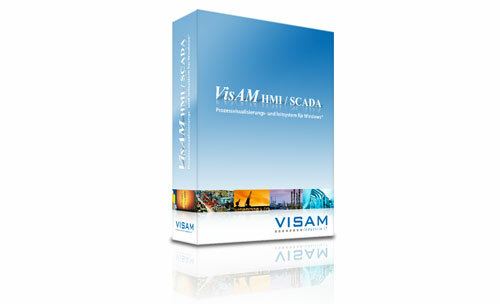 The VisAM HMI / SCADA system partner program is introduced. In regular workshops, the system partners are familiarized with the latest functions. In discussions with the developers, they can directly influence the development of the system. Start of the development work for the new editor as platform for the next generation of the VisAM system family. Completion of the 4th generation of software VisAM HMI / SCADA Version 9. VisAM Win32 is discontinued. Market launch of the multifunctional VGATE. The gateway allows data exchange between different remote systems and interfaces. 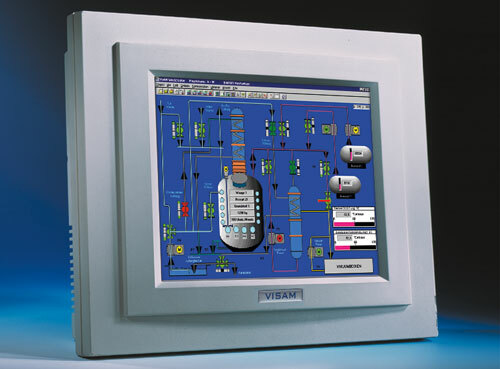 As with the VTPs, the VGATE software is based on the VisAM HMI / SCADA software. Presentation of the new VTP-IC and VTP-UC series with a completely new housing design. 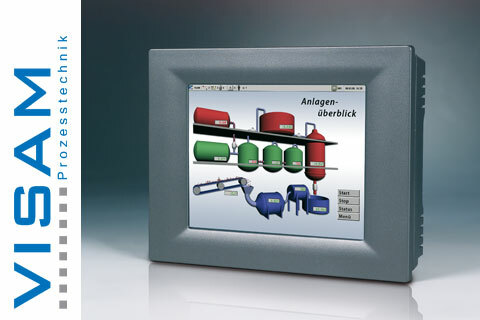 VisAM HMI / SCADA is also increasingly used in building automation. In future, further development will be aimed at both industrial automation and building automation. Completion of the connection for the EIB / KNX protocol (bus system in building systems engineering). VISAM GmbH becomes a member of the KNX Association. 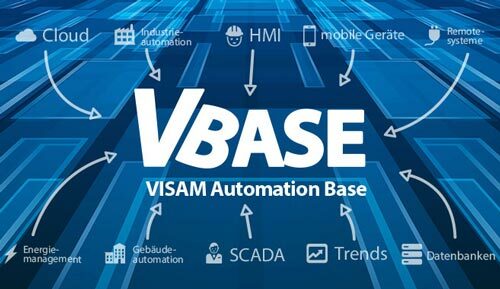 VisAM becomes VBASE: Introduction of version 10 and renaming the HMI / SCADA system into VBASE - VISAM Automation Base. 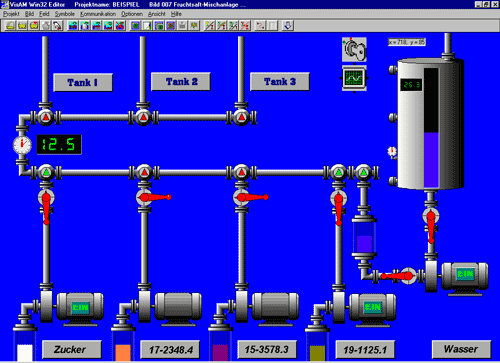 VBASE HMI / SCADA Version 11 was released in autumn 2015. The function blocks integrated a new, basic function for the development of SCADA projects into the editor. Functional blocks allow the fast integration of frequently used functions and calculations. Other new features are voice control, time bar and indexed addressing. 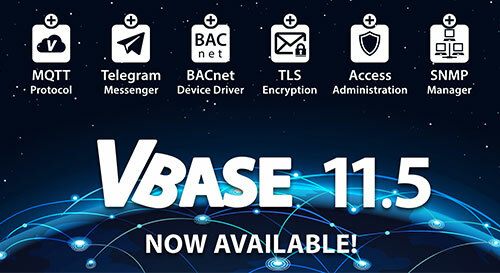 VBASE 11.5 is published in winter 2018/19 and focuses on communication and security. With many new, essential functions and communication options such as MQTT, BAC.net, Telegram Messenger, Whitelisting, TLS and SNMP, this version expands the application spectrum of the automation platform many times over.